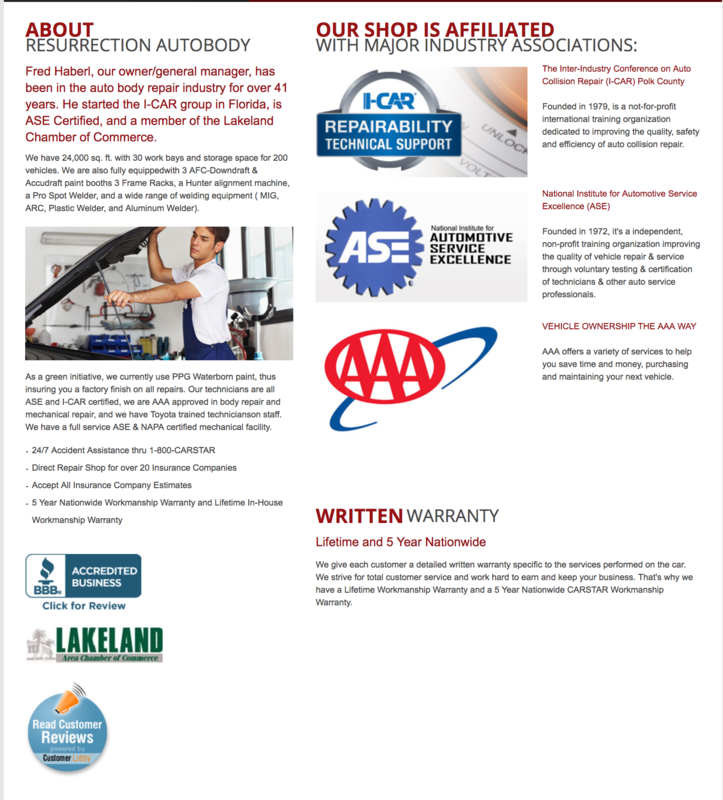 Get to know more about our friends and partners at Autobody Resurrection affiliated with CARSTAR! 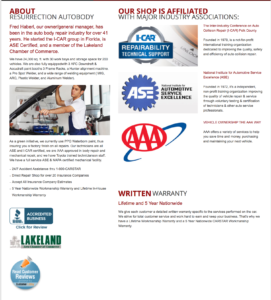 Checkout this snapshot from their website, highlighting more about their awesome business!  United City would like to thank Autobody Resurrection CARSTAR for your generous support for what God is doing in the city of Lakeland! 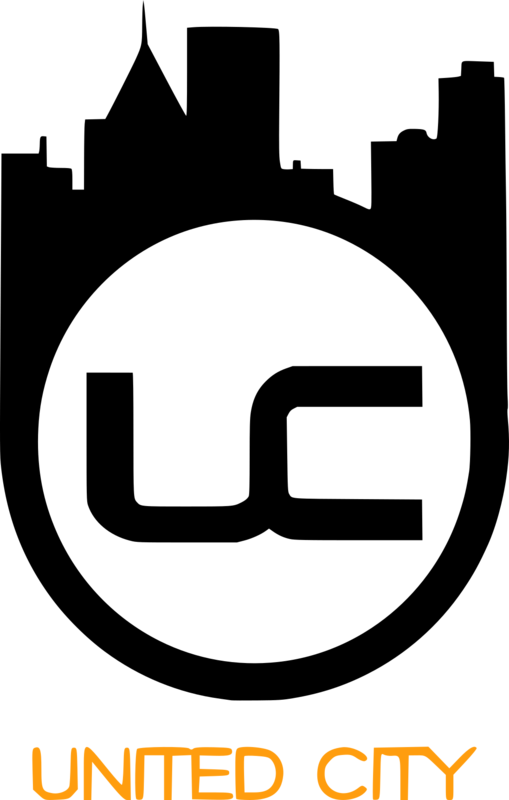 Help us support our local business by visiting their website, or paying them a visit with your car needs!